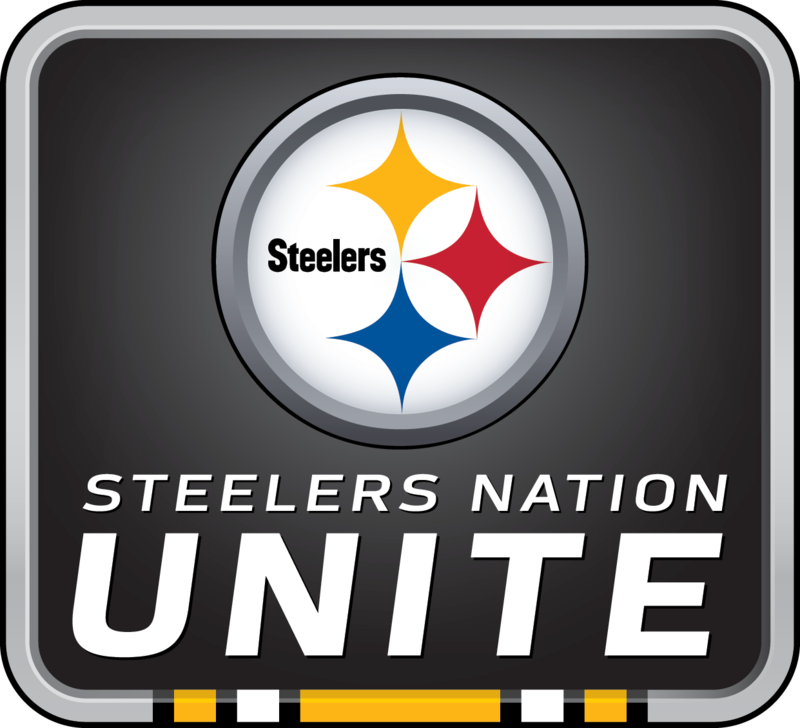 What do you think of the Steelers replacements at your position? How much of a rush did you get playing defensive back for the Steelers? Do you see anyone in this draft class that could help the Steelers? 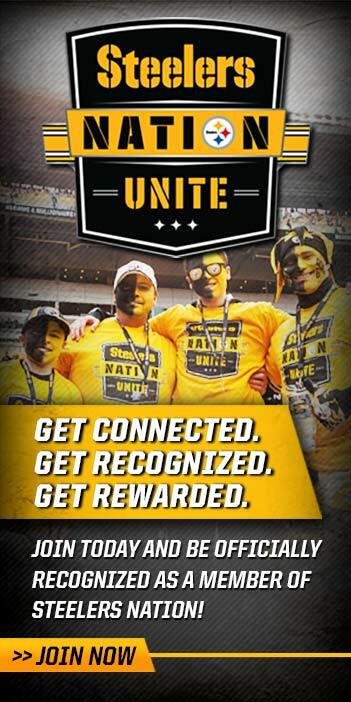 Steelers Nation Unite members got the chance to talk with former Steelers cornerback Ike Taylor during this exclusive FanForum conference call. Ike discussed his thoughts on the current Steelers secondary, low and high points in his career, and his close relationship with William Gay, his closest Steelers friend to this day. He also spoke about his thoughts on players coming out of the draft and if anyone sticks out that he thinks could benefit the Steelers, and then moved on to discuss the toughest receiver he had to cover and his time with the Steelers.